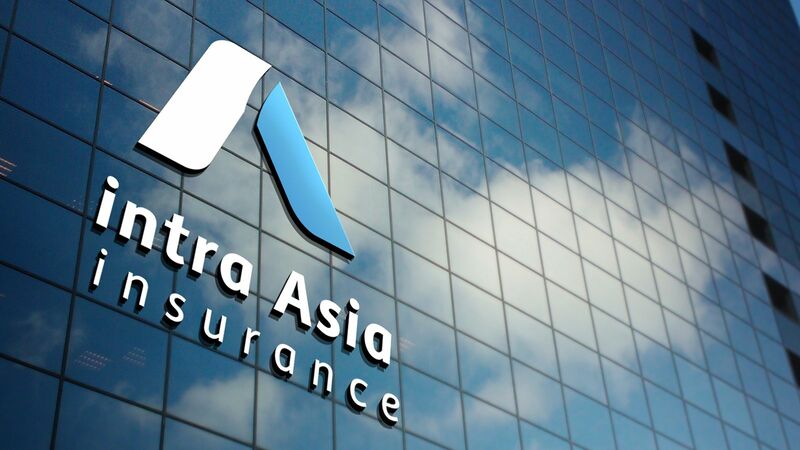 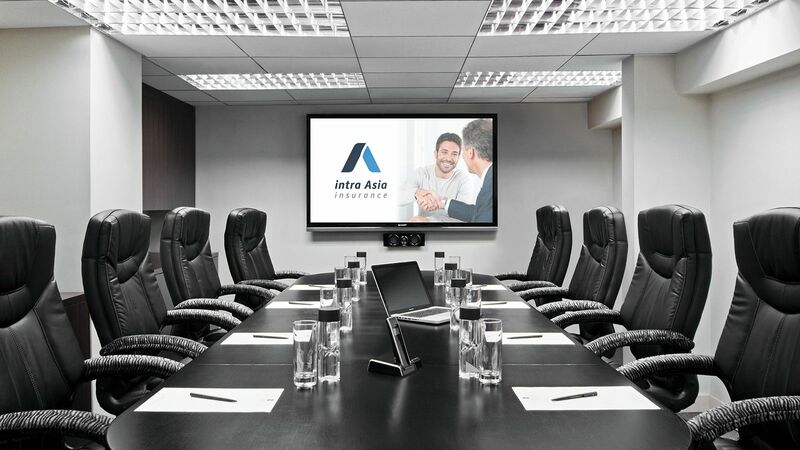 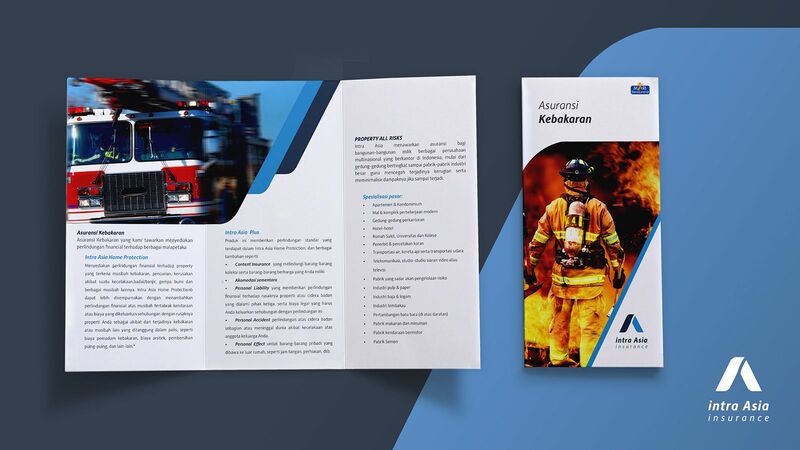 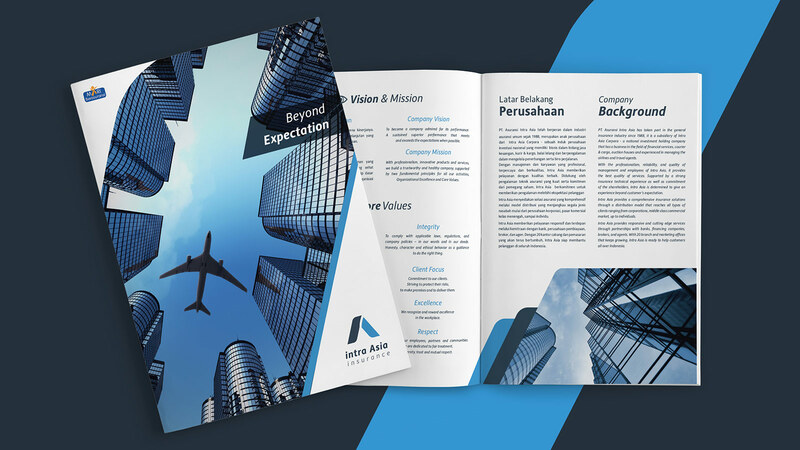 Had been doing the business since 1988, Asuransi Intra Asia wanted to refresh their brand identity. 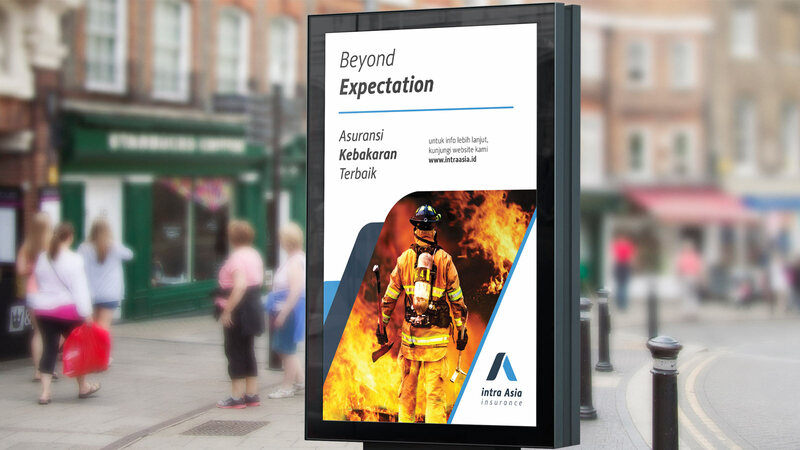 Dreambox was commissioned to communicate their big ambitions for the future to their existing and new customers. 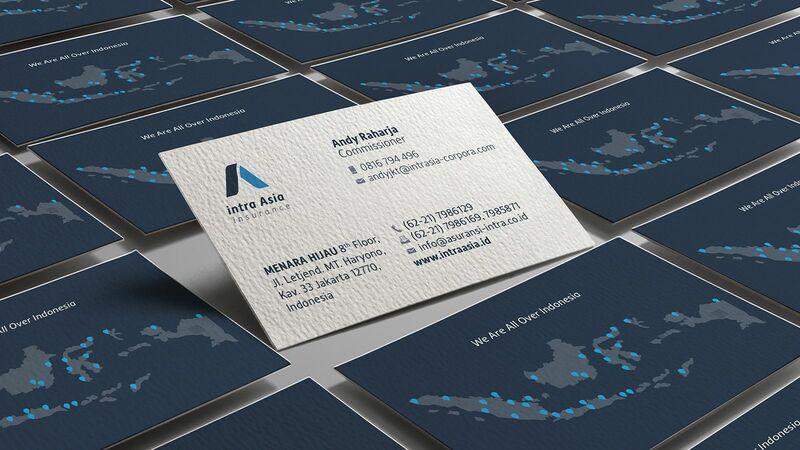 Some troubles happened forced them to change their brand image. 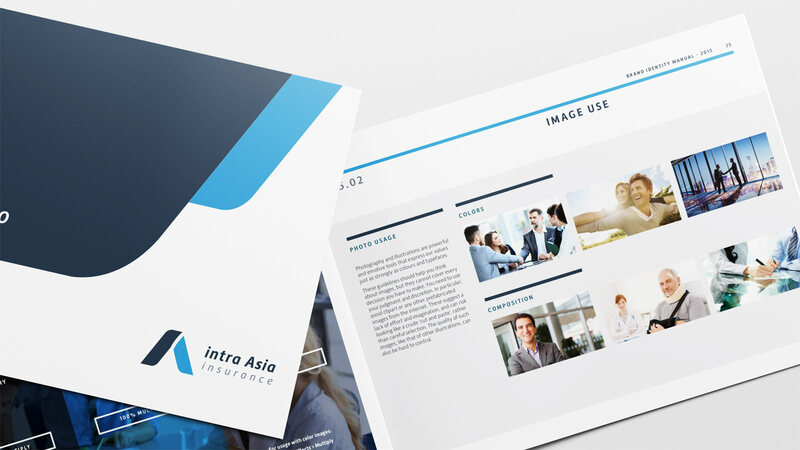 A lack of brand awareness is a big challenge as well. 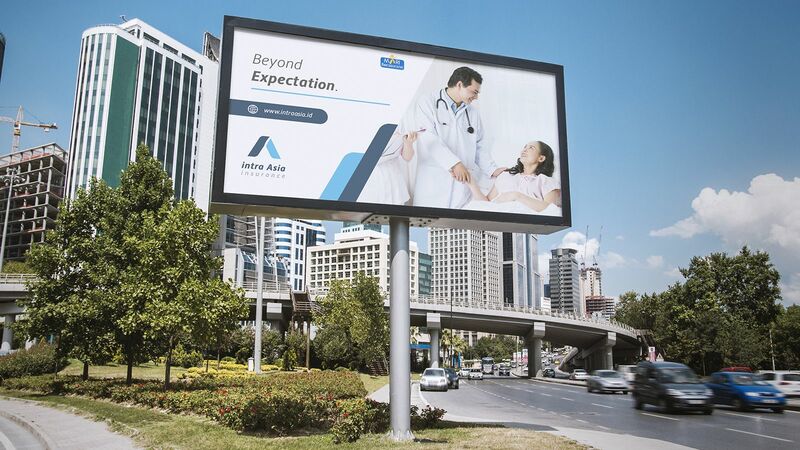 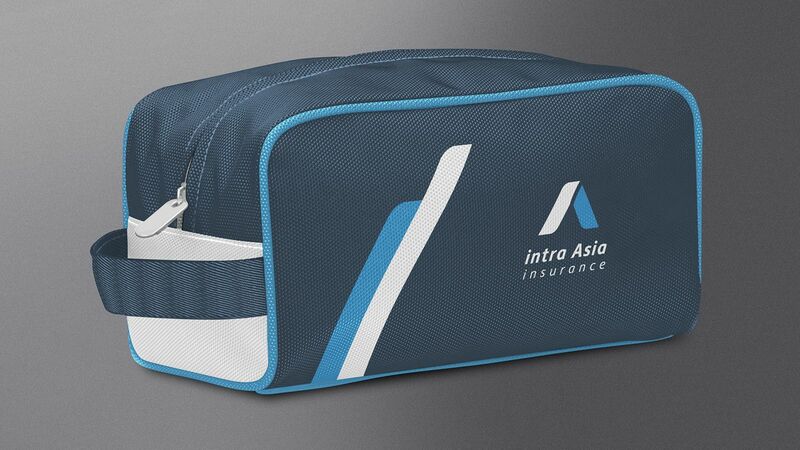 Dreambox renamed the brand into Intra Asia Insurance and “Beyond Expectation” was the new spirit to drive them forward. 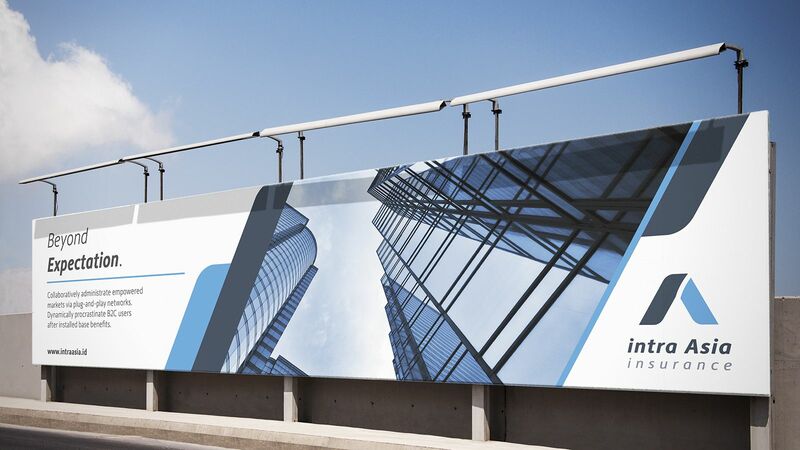 New supergraphics and visual system was designed to differ them from competitors.